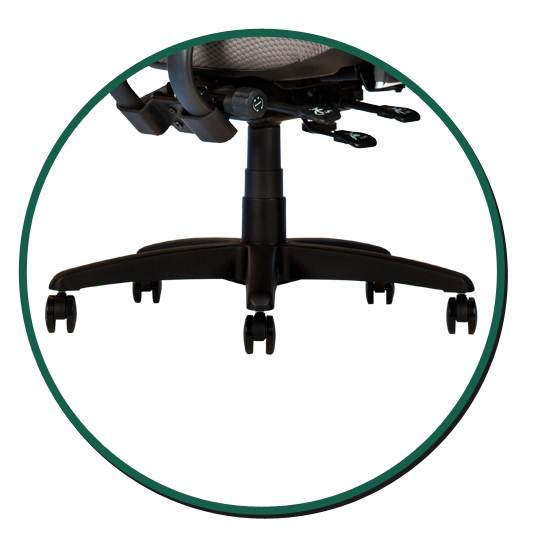 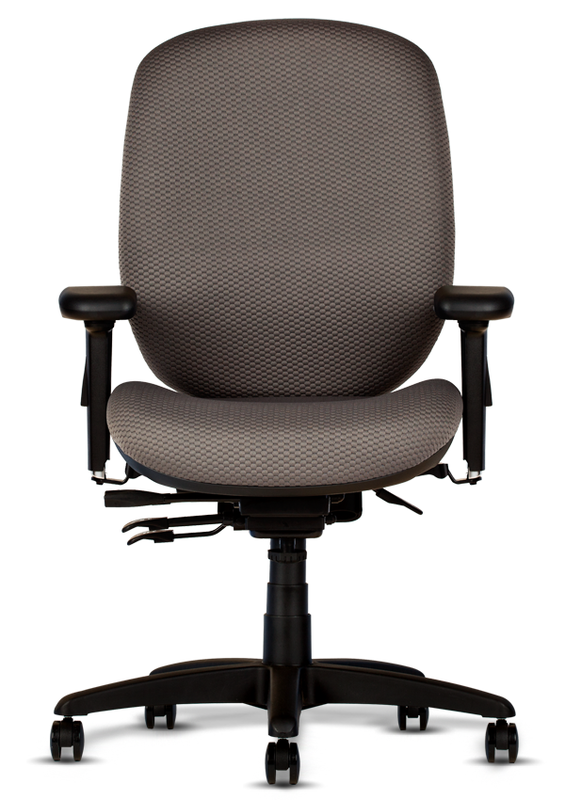 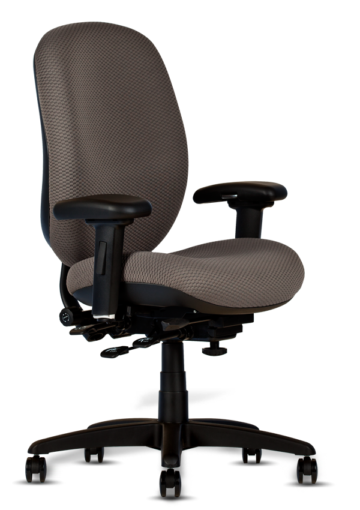 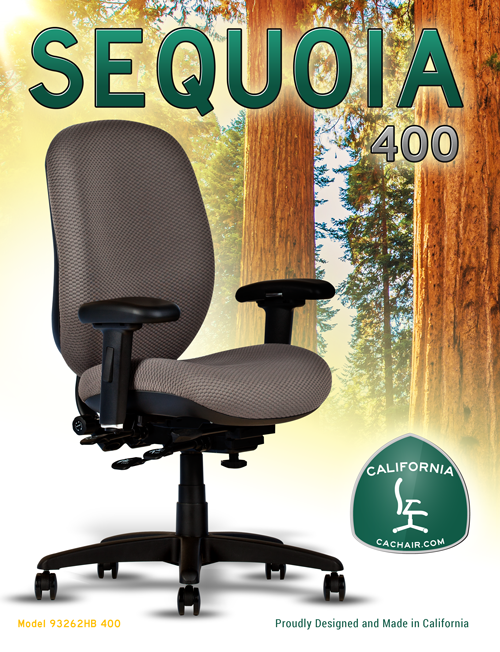 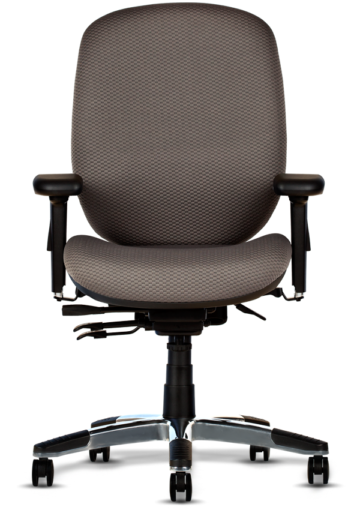 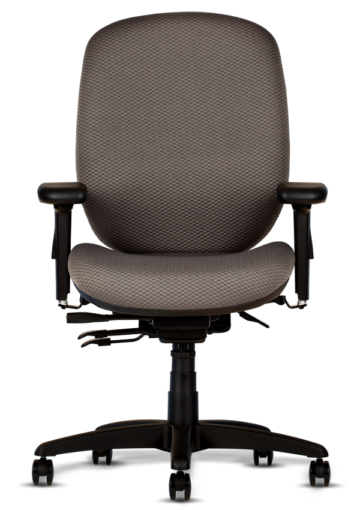 Hercules is a high-performance, task chair warranted to support up to 350 pounds. 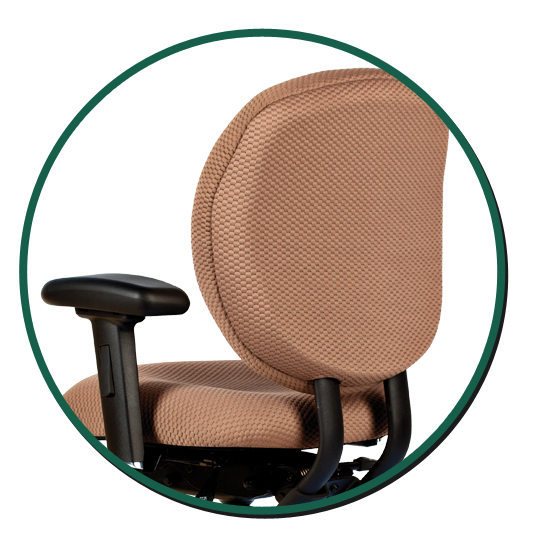 Hercules is constructed with high-impact inner/outer injection molded seat with high density molded foam providing full seat support. 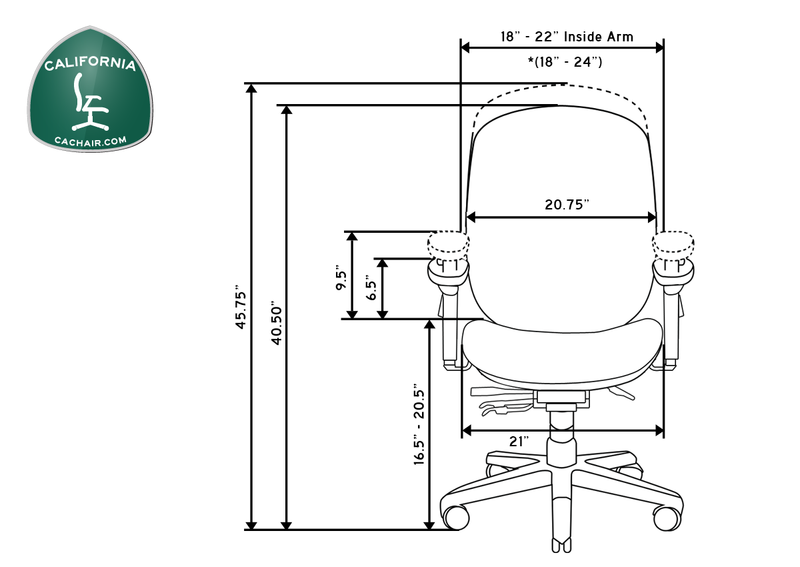 It’s available in three sizes, including a stool option. 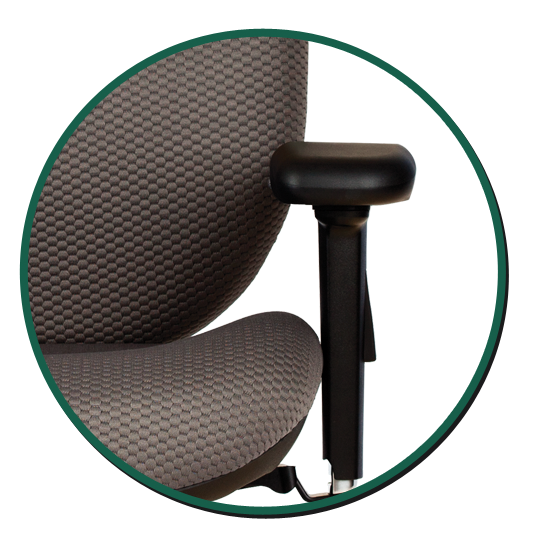 Heavy Dual Tubular Steel Back Upright with ratchet back height adjustment, adjustable lumbar support (high back only); injection molded inner/outer back with High Density molded foam. 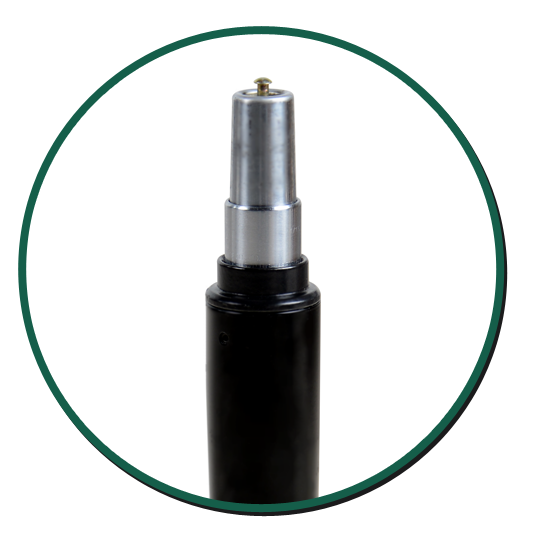 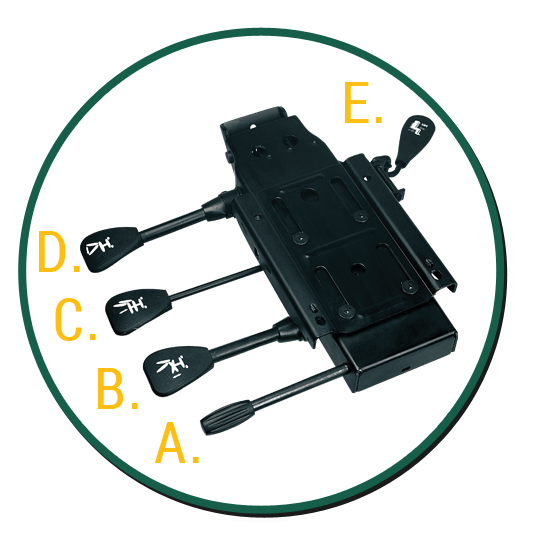 High impact inner/outer injection molded back construction. 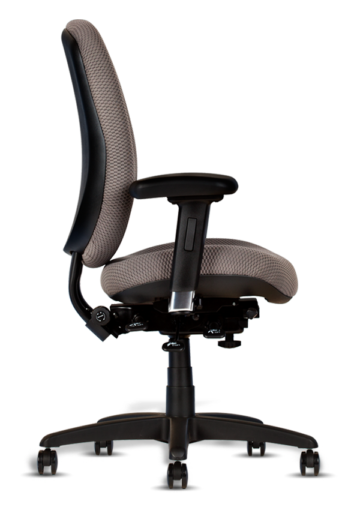 20.5″ Mid Back option. 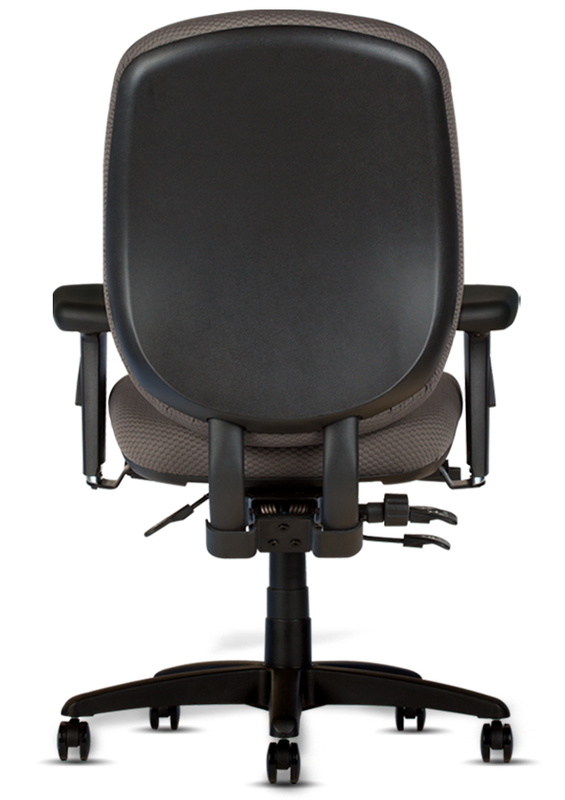 Both backs can be fully upholstered. 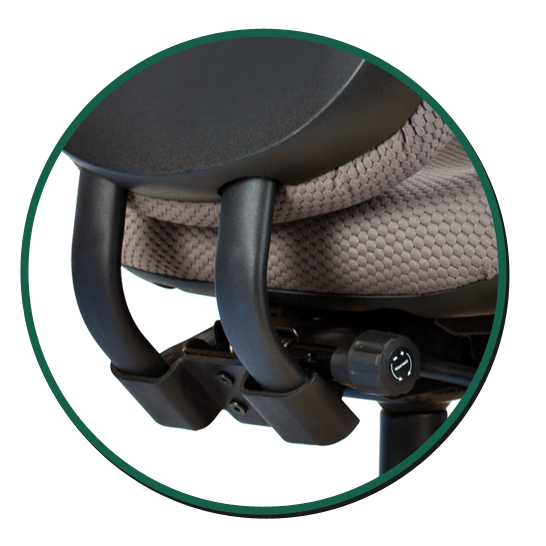 3D die cast aluminum main frame on adjustable arms with 1045 CRS stamped steel lowering arm bracket with 3.25″ travel. 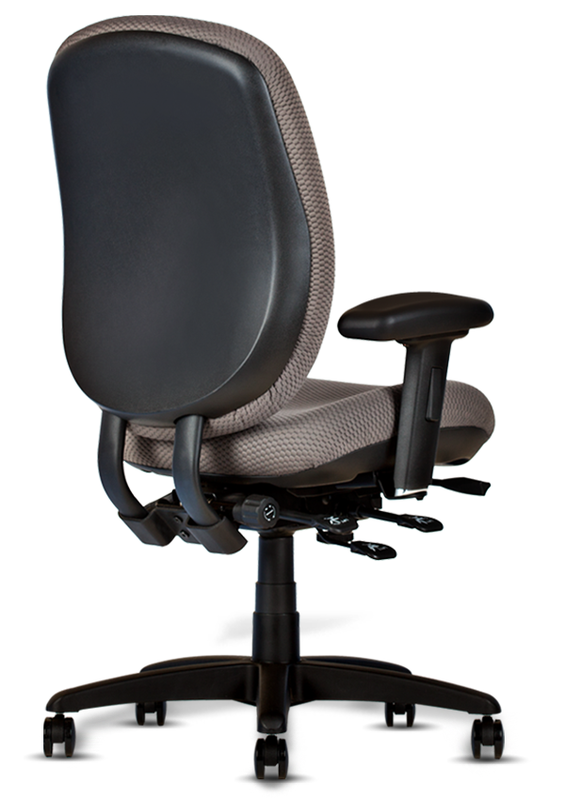 Arm adjusts up/down, in/out, forward/rearward. 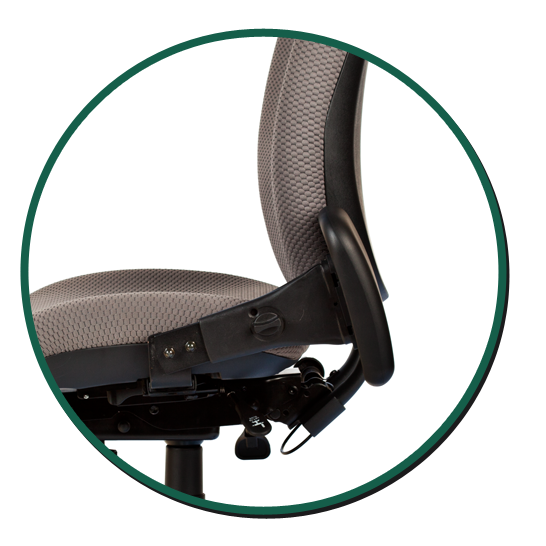 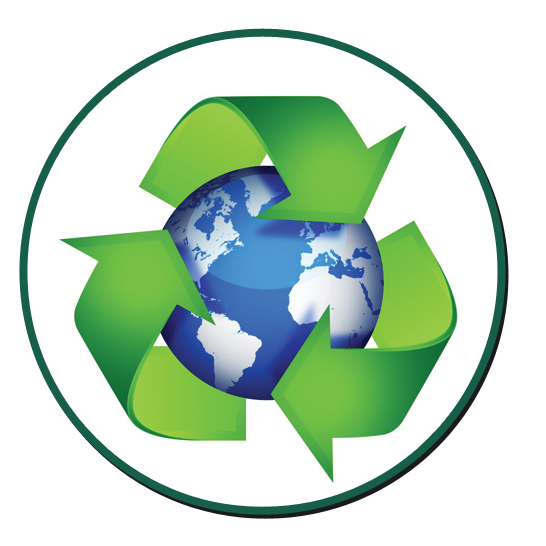 Over 96% recyclable materials are used in the 93262HD chairs.